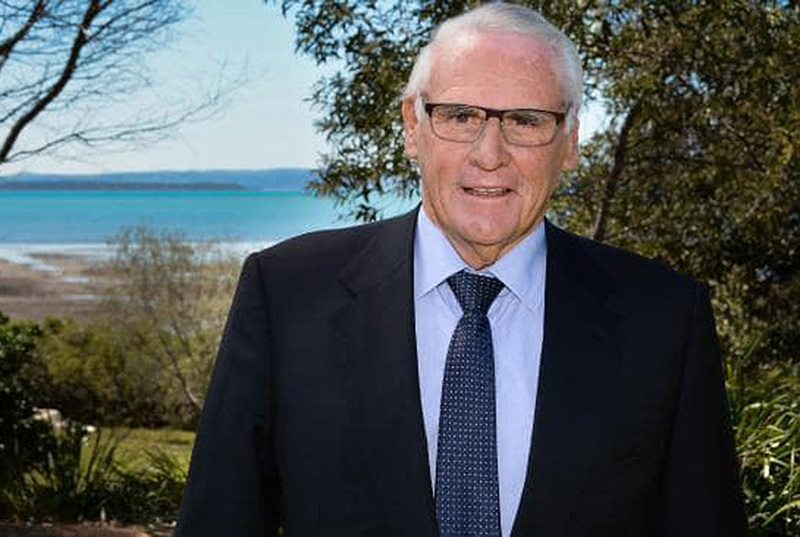 Billionaire Lang Walker’s Walker Corporation will add a state-of-the-art aerospace facility and a Costco Australia warehouse to its 350ha Ipswich business park as part of $120 million worth of projects pledged to the area. Called Citiswich, the industrial area will offer a diverse range of amenities, including convenience shopping, showrooms, trade outlets, gyms, childcare, fast food and cafes, with extensive landscape areas set aside for dedicated parklands and walkways. Walker’s Citiswich development manager Todd Martindale says the positioning of the park along a growth corridor, three transport links — the Ipswich Motorway, Cunningham Highway and Warrego Highway — and affordable land prices would make the area attractive to tenants and owner-occupiers. Colliers International’s nat­ional director, industrial, Matthew Frazer-Ryan, said the development was benefiting from increased demand. Walker Corporation chairman Lang Walker. “The ongoing success of the Citiswich estate at Bundamba typifies the growing take-up of land supply in greater Brisbane and the ongoing realisation that readily available land is in short supply,” Frazer-Ryan says. The Costco project accounts for $50 million of the work. At 13,750sqm, the warehouse outlet, service station and 825-space car park is expected to open early next year and act as a key traffic generator to the estate. TAE Aerospace has bought an existing building in the business park, with plans to convert the site into a state-of-the art facility to service its defence customers. TAE Aerospace chief executive Andrew Sanderson considered several other green space options before choosing Ipswich.